Here’s an alphabetical list of all the joints where I took down a Filet Mignon, along with a link to the full review. Scores are out of 10 for the flavor of the Filet Mignon cut only. 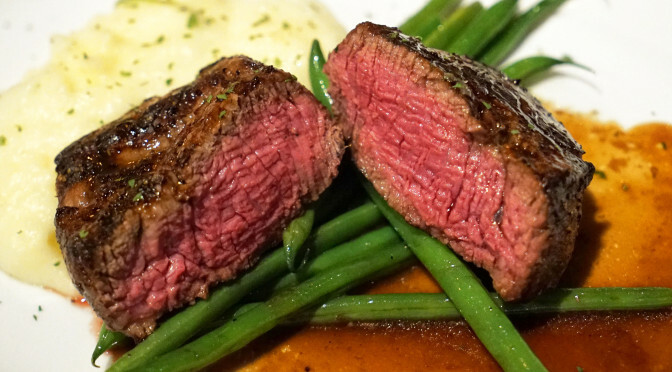 If you’re looking for anatomical information about the Filet Mignon, then you need to go HERE for a general overview, or HERE for more specifics.